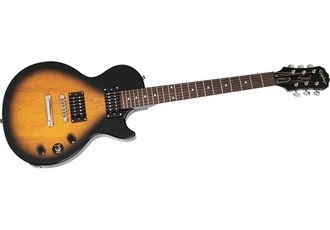 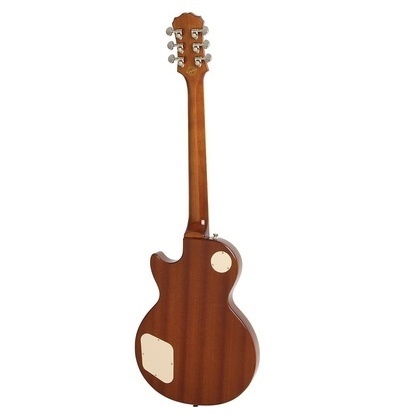 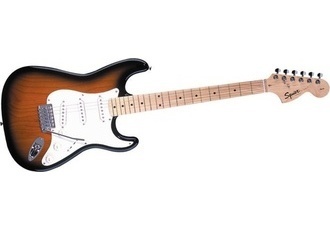 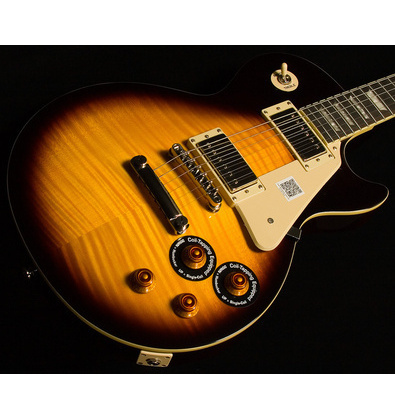 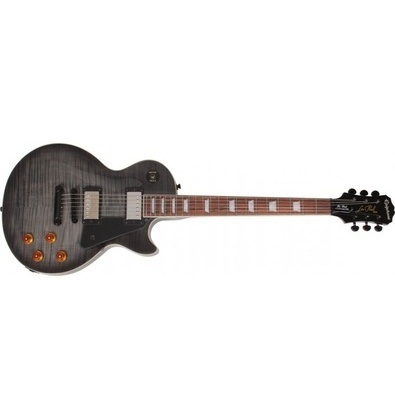 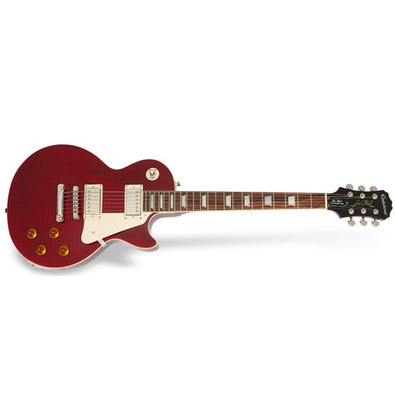 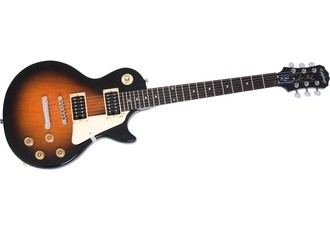 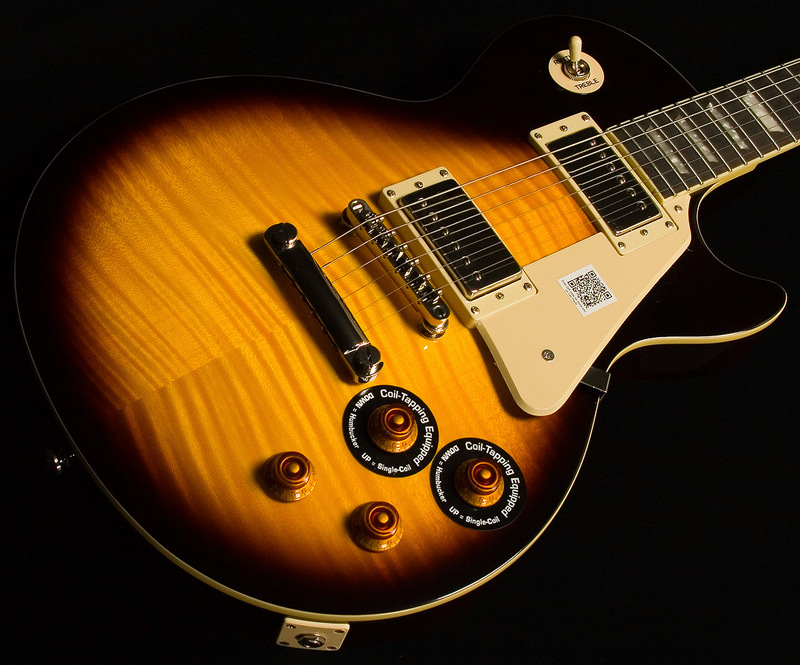 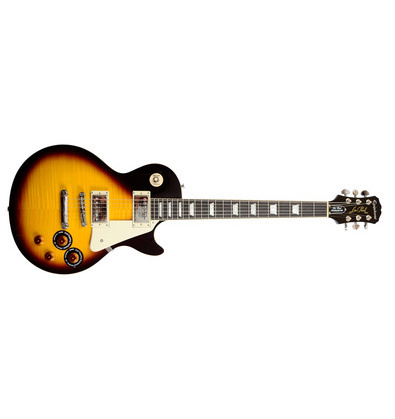 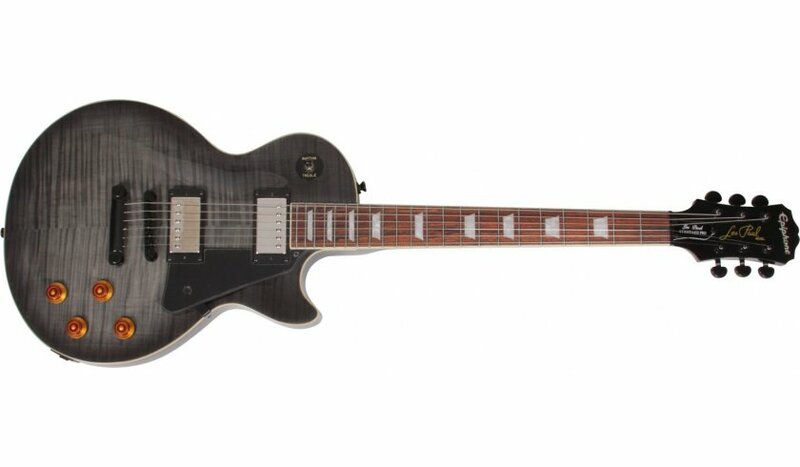 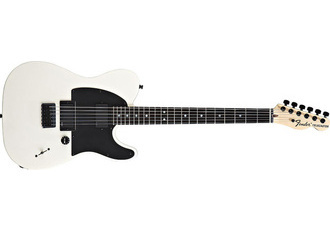 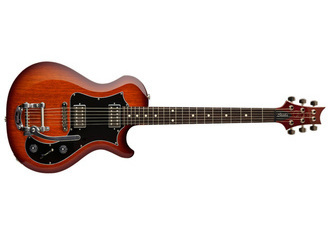 Actually quite different from the Les Paul Standard due to different pickup choice and a coil-tapping circuit. 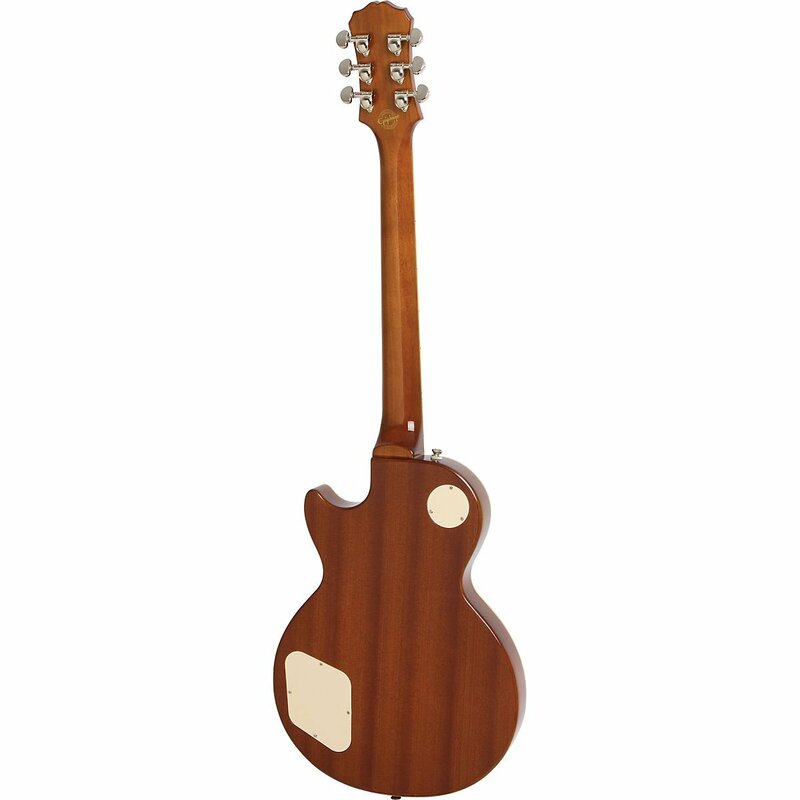 Plus a nice flame maple top. 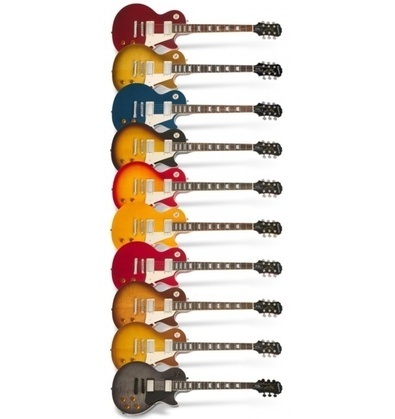 Impressive amount of color options available.